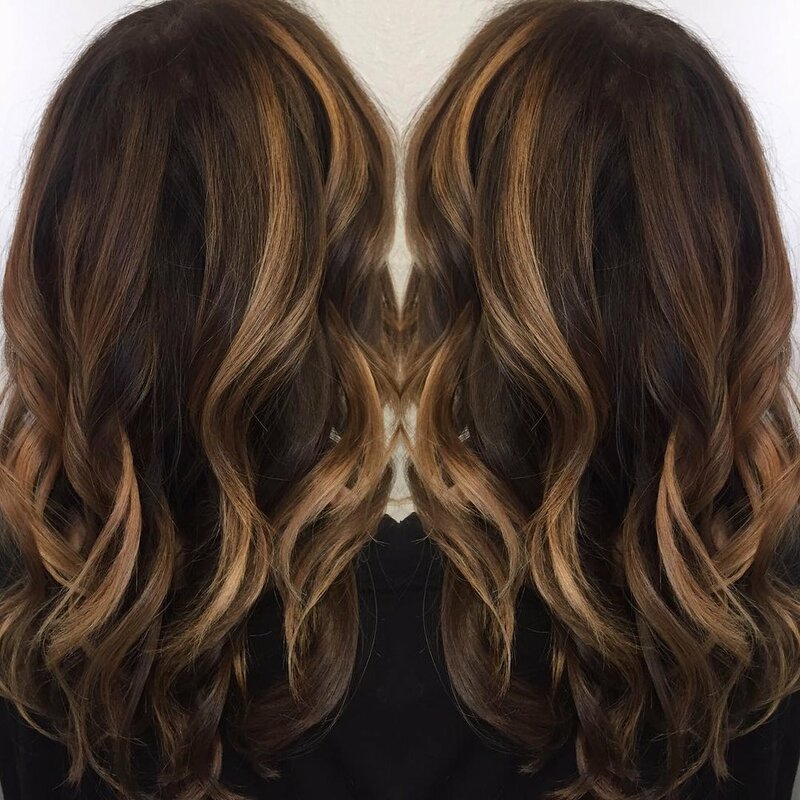 Jillian has always had a love for lived-in color and effortless looking hair. While attending Paul Mitchell The School in Los Angeles, she was able to perfect her styling skills working on many photo shoots and fashion shows, and now specializes in styling hair for weddings and events. 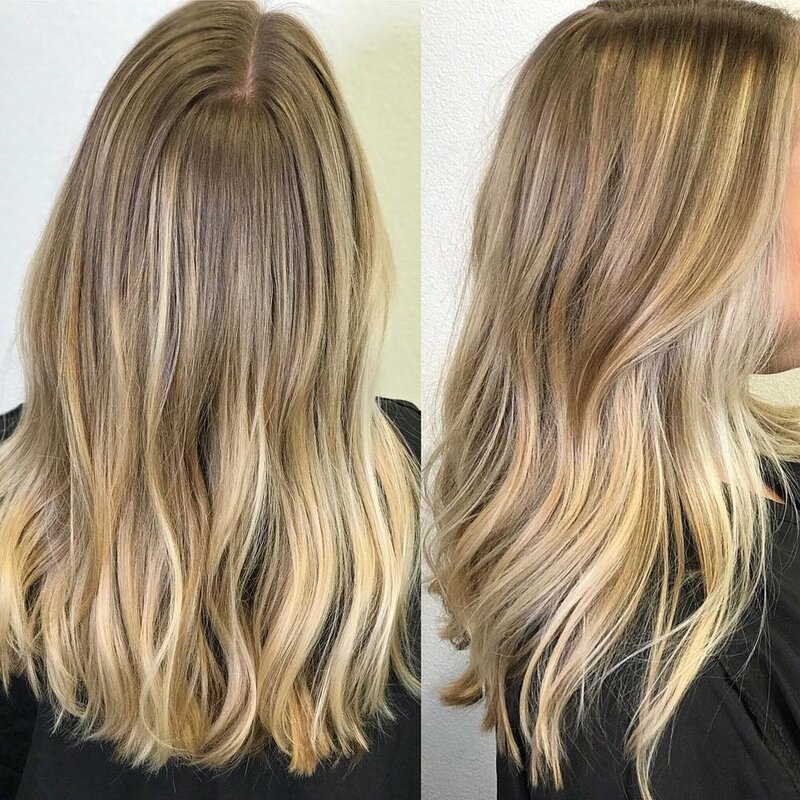 Jillian is passionate about creating the perfect hair color, combining different blonding techniques such as balayage and hair painting to achieve her clients' dream look. Certified in Hot Heads Hair Extensions, Jillian often helps her clients add length and volume to their hair with natural looking hair extensions. 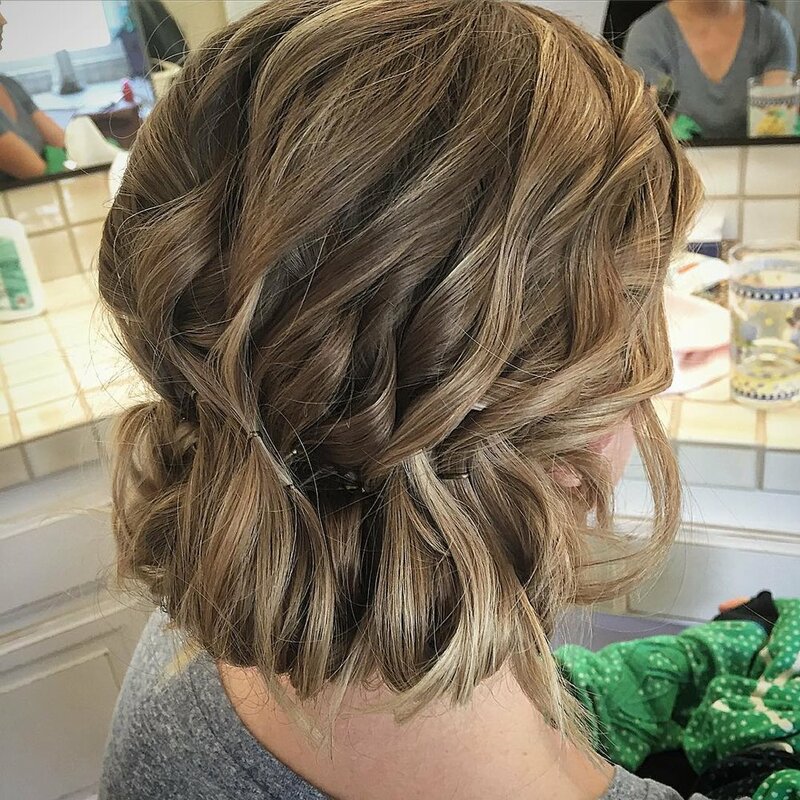 Book an appointment with Jillian for "California Cool" color and cuts, hair extensions, or the perfect Bridal look for your wedding.